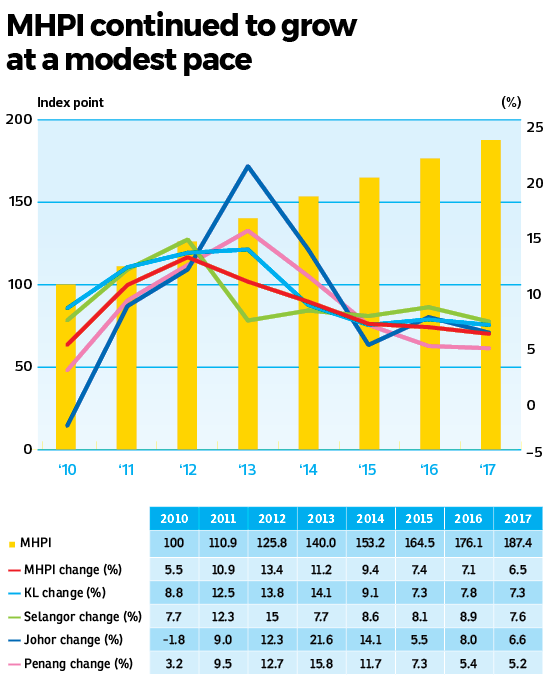 KAJANG (April 19): The Malaysian House Price Index continues to climb as it grew 6.5% to 187.4 points in 2017 from 176.1 points in 2016, mainly driven by the Terraced House Price Index (THPI). According to the Malaysian Property Market Report 2017 published by the Valuation and Property Services Department, the THPI saw an annual increase of 8.6% last year, the highest among the four residential property types. The other three property types are high-rise homes, detached houses and semi-detached houses. Their price indices were up 5.3%, 4.3% and 4.4% respectively. 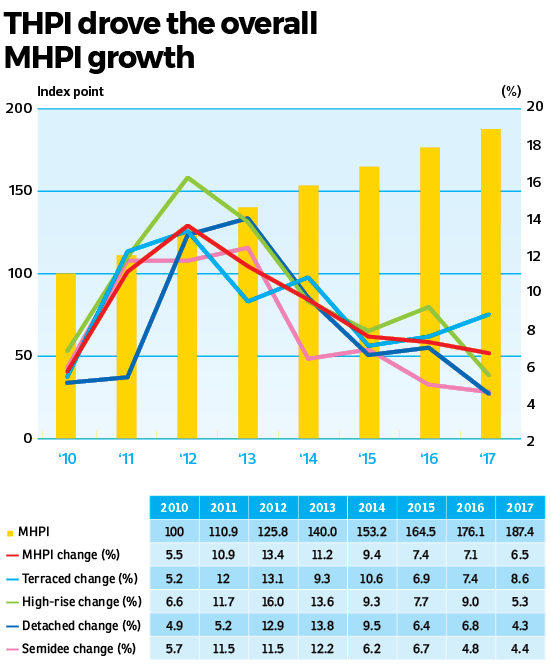 Notably, the THPI growth rate has slowed since 2015, when it rose only 6.9% and then slightly increased by 7.4% in 2016. The index had recorded double-digit growth in 2011, 2012 and 2014. The rise in the THPI indicates the popularity of landed homes among buyers. Of all the states, Selangor took the lead last year with an annual increase of 7.6% in its housing price index, followed by Kuala Lumpur which saw its housing price index grow by 7.3%. 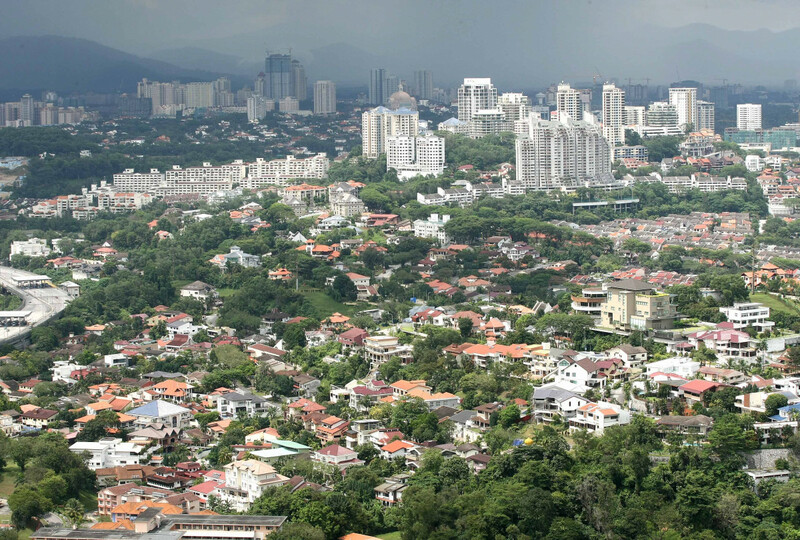 The housing price indices of the other two major states — Johor and Penang — have recorded a growth of 6.6% and 5.2% respectively. This story first appeared in EdgeProp.my pullout on April 20, 2018. Download EdgeProp.my pullout here for free.